Nowadays only several states in the U.S. have obligatory financial literacy and personal finance classes at the high school level. Of course, it’s a drop in the ocean, as teaching kids financial literacy should start at home but not at school. 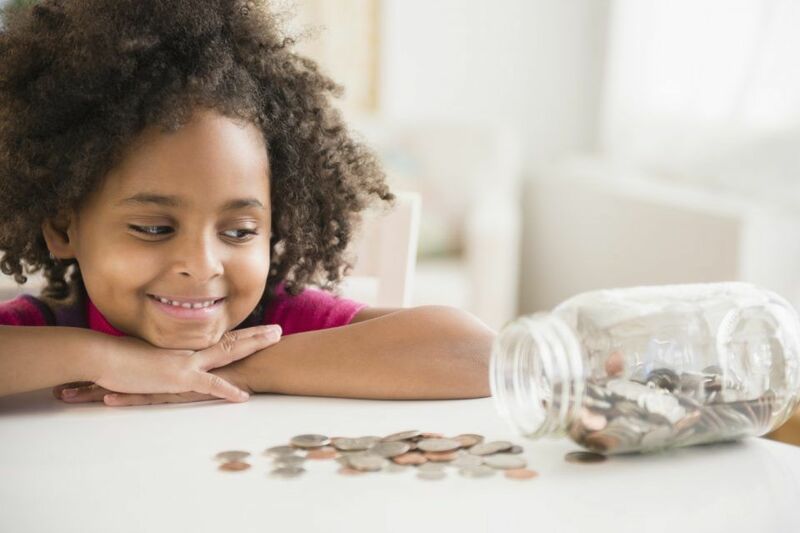 Do you agree that parents must teach their children about money? If your answer is “yes”, then keep reading in order to find out some fun games to teach kids about money. Eventually, every person has to deal with personal finance in their lifetime. However, plenty of student loan borrowers have a lack of financial education, which is really one of the most important life skills. As a result, so many students experience financial difficulties and have no idea how to overcome them, not to mention repay their student loan debts. According to the recent study, once the children are in college about 60% of them don’t have sufficient skills in personal finance. The same number of students doesn’t track their expenses at all and doesn’t save money regularly. The best way to avoid financial problems in the future is to pay attention and develop financial skills at an early age. Otherwise, the kids will have a hard time when they go to college and get into the real world. The sooner parents start teaching their kids about investing and budgeting, the more their kids will benefit from it once they are adults. It may be too boring for young children to read books about saving or grasp the complex idea of investing. You don’t need to wait until the kids start college to give them education on personal finance. This game is perfect for 4-6-year-old kids. Here you should compare two things or items. For example, show your kid three $1 bills and explain that they can have a toy that costs $3 (so no money will be left) or you can buy them a small keychain for $1 and have the remaining $2 for candy. This easy game will help your kids realize that money isn’t endless but always has a limit. Plenty of parents give their kids some pocket money every week. It becomes like their mini salary often without having to do anything in return. But if you start monetizing their individual chores, your kids will become more responsible and easily learn about saving, income, and spending. Do a menu of weekly chores that need to be done and give your kids the freedom to choose and earn their pocket money. This game can be played with children of ages 5 and ⇑. If you use digital apps (check these 8 financial apps for teens) or paper ads in order to save on different things, then this game is for you. 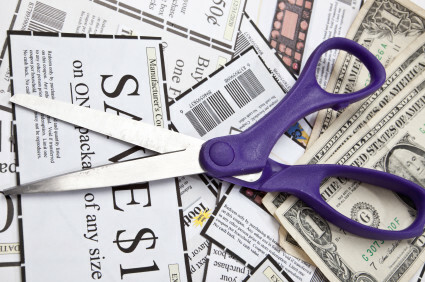 You can make this coupon clipping game a family competition. All you need to do is make a weekly shopping list (learn 20 ways to save hundreds on grocery shopping). If necessary, include certain brands for each item and a budget for every category. Then teach your kids where they can find coupons and think about a prize for every child. The one who saves the most money at the end of each week becomes the winner and gets a special prize. 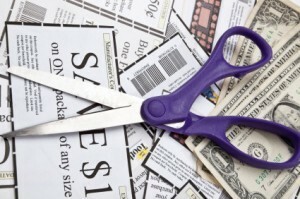 Such fun coupon clipping contests will easily teach your kids how to be frugal and save the money.